Jargon defeated. Unnecessary words deleted. A brief round-up. Featuring Adel, Bitfinex and crime. If something’s rotten in the state of Denmark, it’s going to get found out. Danish newspaper Berlingske has revealed that police stopped drug traffickers by tracing Bitcoin transactions. It’s not the first time great Danes have done good deeds. Last month, the same process of tracing led to an eight-year jail sentence for a defendant in a narcotics case. In an interview with Berlingske, Kim Aarenstrup, head of Denmark’s National Cybercrime Centre (NC3), says: “Everybody is looking towards Denmark in this field, and we are in close dialogue with several other countries at the moment, so that we can further develop the methods and teach them how we operate.” The system works by comparing the information of two different types of Bitcoin transactions – one on blockchain and the other via listings of the Bitcoin buyers and sellers. Following soon after blockchain incubator Adel unveiling its project framework for people to create a peer-to-peer (P2P) network in retail banking; it has now established an LLC (limited liability company) in the Isle of Man (a self-governing British Crown dependency). The LLC will be called Adel Ecosystem and was set up for its crowdfunding plans in blockchain innovation. 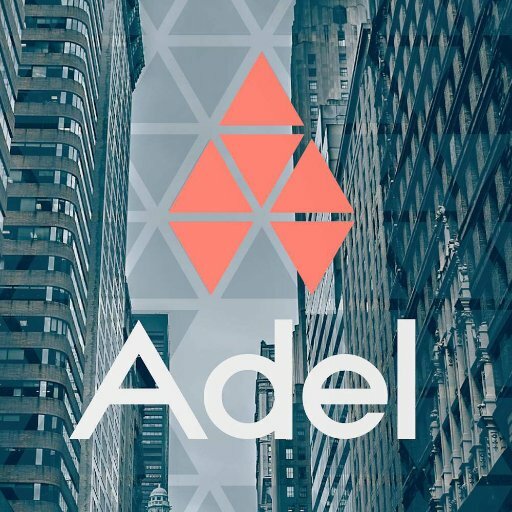 Adel says the preparation of its new legal structure will delay its ICO (initial coin offering) to 1 May. The new legal entity will be registered as a designated business with the Isle of Man Financial Services Authority, so participants in crowdfunding will “have their contributions protected from any fraudulent activities by anonymous investors”. Hong Kong Bitcoin exchange Bitfinex gets bit again. It has been hit by a distributed denial of service (DDoS) attack. The timing was cruel, because Bitcoin’s price was in the midst of its longest-ever stretch above $1,000. The same thing happened last year when about $72 million worth of Bitcoin was stolen from the platform, making it the second-biggest security breach ever of such an exchange. AdelPoint offers decentralised, anonymous and encrypted service.